Environmental sustainability is a principle that we strive to incorporate into decisions and practices throughout the school's operations. In 2013, we were the first independent school to request an environmental evaluation by the Northwest Association of Independent Schools as part of a re-accreditation process. Shortly thereafter, the school adopted an environmentally preferable purchasing policy, supporting thoughtful purchasing of more sustainable products from local businesses. In 2016 we created a new position to further support our environmental sustainability efforts: Director of Environmental Education & Sustainability. 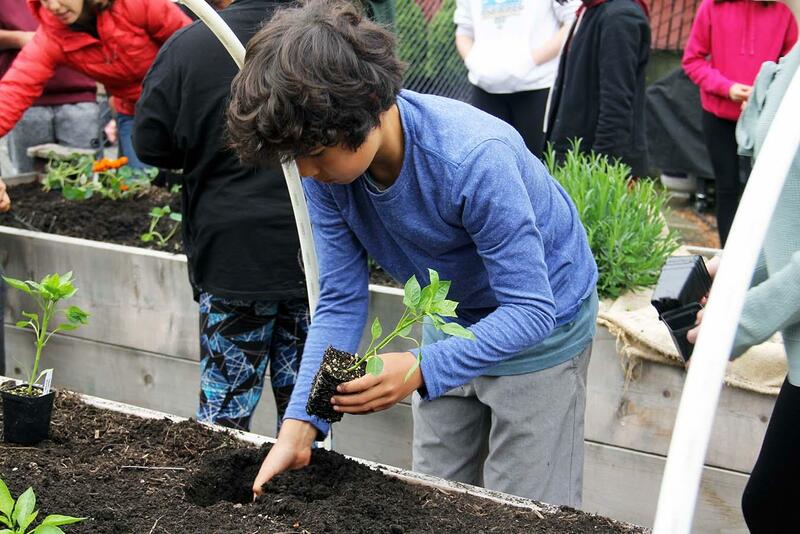 And in 2018, Northwest was one of the first independent schools in the nation to transfer 100% of its endowment funds to sustainably and socially responsible investments. We have taken the bold stand to align our investments with our values, transferring 100 percent of our endowment to investments that better reflect our longstanding commitment to teach and promote environmental sustainability, social justice, and global perspectives. Using a strategy that incorporates Environmental, Social, and Governance (ESG) screens to evaluate potential investments, the school is now avoiding investing in fossil fuels and other heavily polluting industries, alcohol, tobacco, gaming, adult entertainment, weapons, and nuclear energy. In addition, the portfolio eschews companies with egregious patterns of behavior around equity and human rights issues, as well as those with less than one woman on their boards. We opened our multipurpose facility 401 E Pike in December 2015. Environmental sustainability was a top consideration during the planning and building process. Solar panels on the roof now help supplement the hot water tank, providing 23 percent of the total hot water demand by using a highly efficient vacuum tube collector that increases the solar yield. LED lamps installed throughout the building, and the gymnasium and Dining Hall are equipped with daylighting windows to help reduce energy use. In addition, native and drought-tolerant plants surround the building to conserve water use. 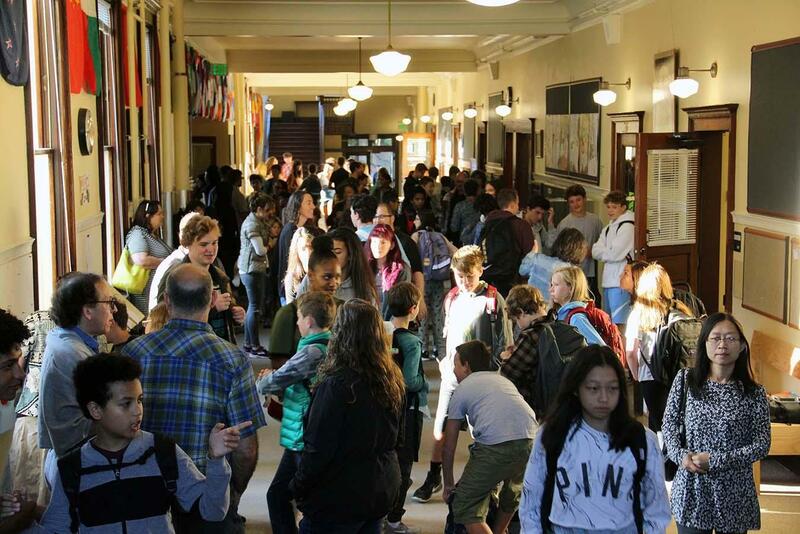 In summer 2018, we replaced light fixtures in our historically-recognized main school building with LED lamps. We estimate saving nearly $10,000 in reduced energy bills and another $10,000 by not replacing bulbs as often. 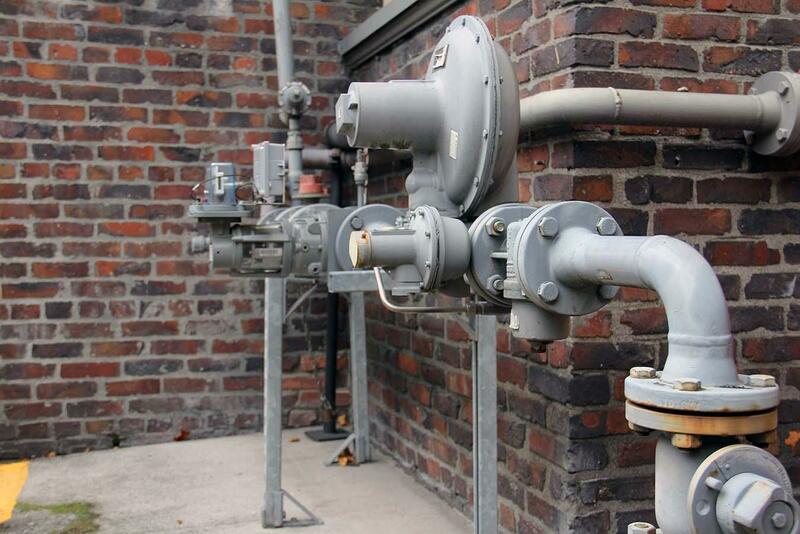 Northwest joined the City of Seattle's Building Tune-Ups compliance program in summer 2018. 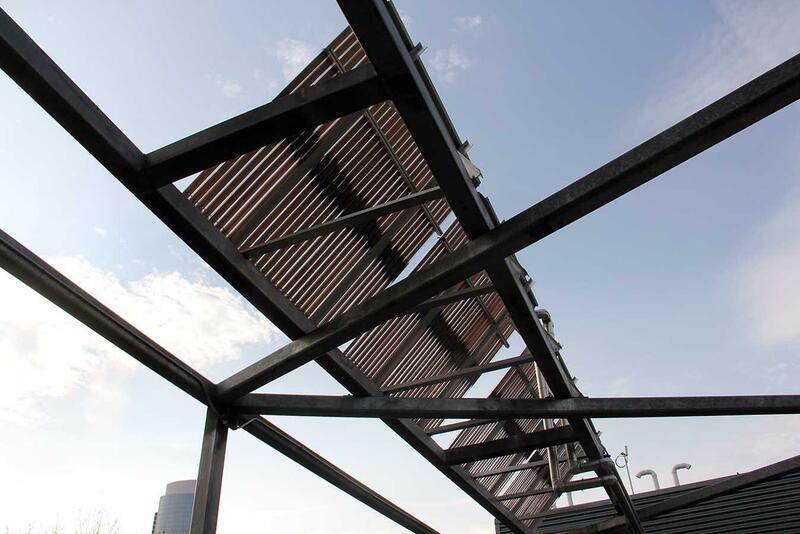 Building Tune-Ups is a progressive energy policy that makes businesses find operational efficiencies to improve building performance and reduce energy use. We opted into this program above and beyond the City of Seattle requirements for large buildings. Currently, buildings that are 200,000 square feet or larger need to be compliant by March 2019. The Northwest School would not be required to join the program until 2021. 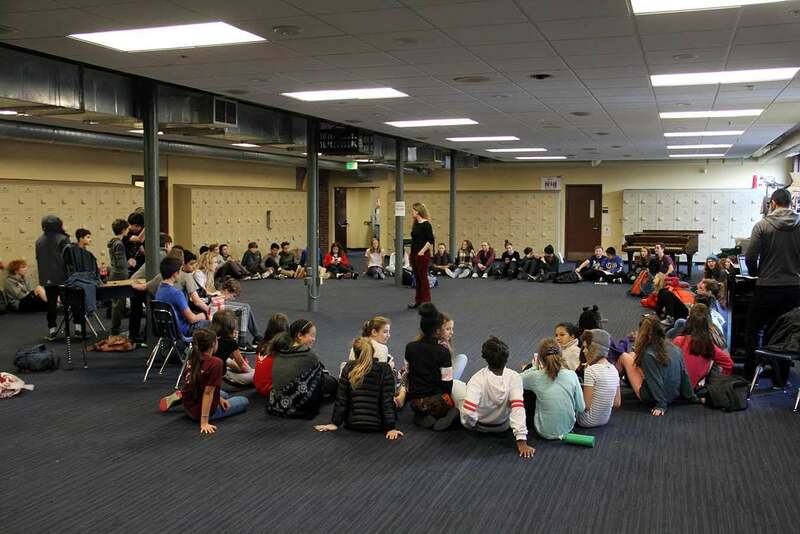 We recently replaced our carpet in the Commons of our main school building with Kinetex, a product made out of recycled plastic. When removed, conventional carpet cannot be repurposed and ends up in the landfill, so we decided to pursue a carpet solution that is Living Building DECLARE certified, one of the highest environmental certifications for building materials. In the future, when the school needs to replace the Kinetex, our vendor will tear up, grind, and recycle it into new carpet. 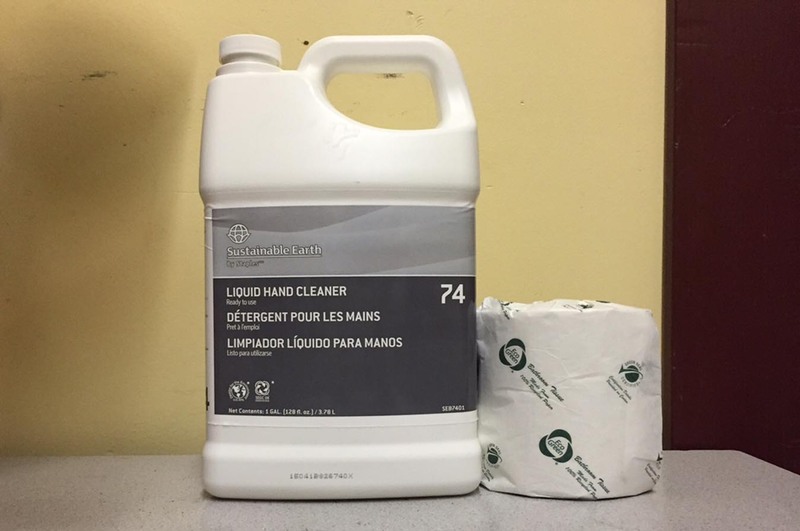 The Northwest School has an official Environmental Preferable Purchasing Policy (EPPP). The policy guides faculty and administrators in the purchase of products and services whose environmental and social impacts are less damaging to the environment and human health when compared to competing products and services. Click here to read the Northwest School's EPPP. The EPPP is designed to strengthen and encourage environmentally responsible and socially conscious purchasing at Northwest. We hope the EPPP influences providers, peers, and community members to do the same.